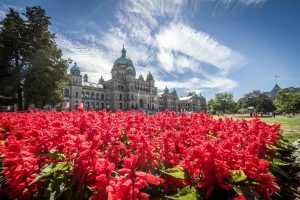 During the holiday season, Vancouver, Whistler, and Victoria, British Columbia all come alive with festive sights, sounds, and smells. 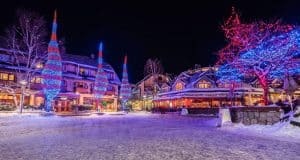 Here are some great picks if your family wants to get out and enjoy the holiday spirit! Short on time? 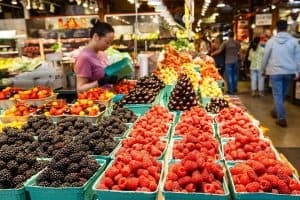 We've got the best tips & tricks for exploring things to do in Vancouver with your family if visiting for just 48 hours. Let's explore! August 8, 2017Carrie YuAnimals and Ocean Life, Beaches, Beaches, Big City Attractions, British Columbia, Canada, Environmental and Social Impact, Explore International Destinations, Hiking, Biking & Rafting, Hiking, Biking & Rafting, History and Culture, How do you travel? Explore opportunities by your travel interests, Literature, Art, and Music, Science, Nature & Technology, Skiing and Snow, Staff Picks, Top 10, We are active and adventurous, We are interested in blending travel & education, We are outdoorsy tree-huggers, We are touristy and have our selfie stick ready! 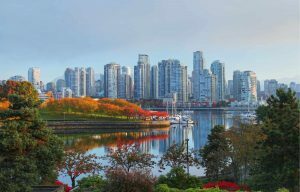 Vancouver, British Columbia, is easily one of the most beautiful cities in North America. 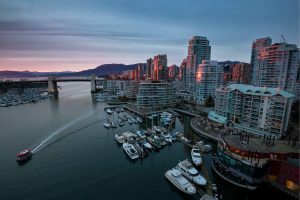 Here are the top 10 things to do in Vancouver, British Columbia selected by Trekaroo's families. 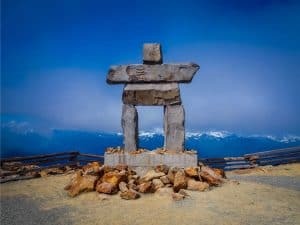 May 10, 2017Carrie YuBig City Attractions, British Columbia, Canada, Explore International Destinations, Hiking, Biking & Rafting, How do you travel? Explore opportunities by your travel interests, We are budget conscious, We are outdoorsy tree-huggers, We are touristy and have our selfie stick ready! 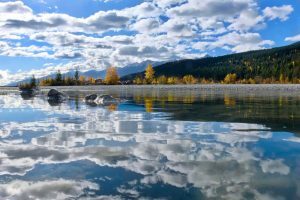 May 8, 2017Katie BodellBritish Columbia, Canada, Explore International Destinations, How do you travel? Explore opportunities by your travel interests, We are active and adventurous, We are foodies!!! 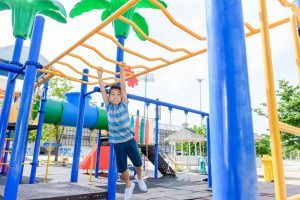 Think kid-friendly means tasteless? Think again. Enjoy the best of Vancouver's Family Friendly Restaurants. Each volcano site has its own features that make it so unique. 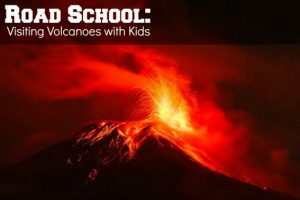 As a traveling family we like to visit them all, but if you can only pick one of the following top volcanoes to visit with kids, any one will do!